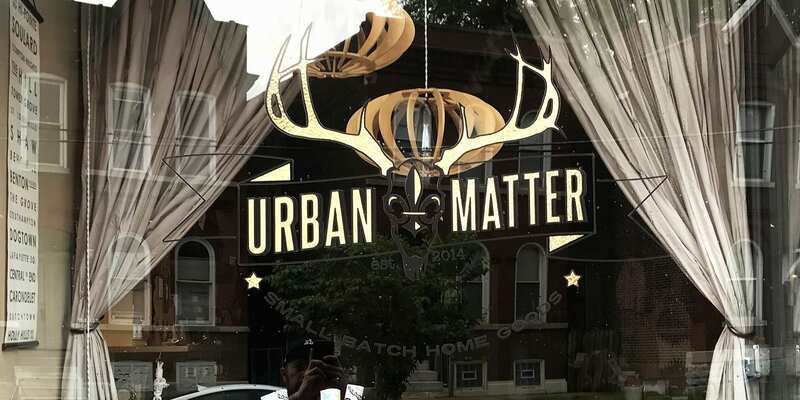 Visit Urban Matter on Saturday, June 16th for their annual Sidewalk Sale! The store opens early at 9am for great deals on discontinued merchandise and random treasures collected throughout the year. Snag some great items at some great prices! This event was updated on June 7, 2018 .